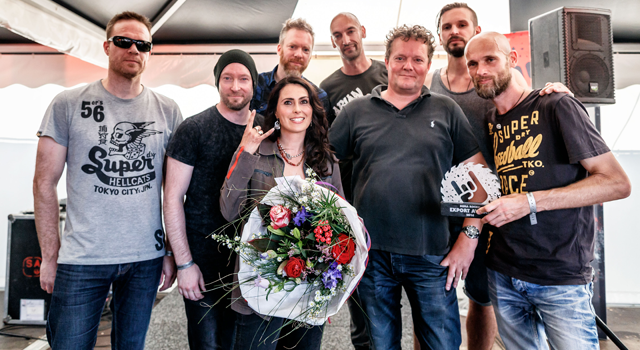 On June 1st and 2nd the Goffertpark in the city of Nijmegen will welcome a broad selection of international top acts like Nightwish, Parkway Drive, Opeth, Meshuggah, Arch Enemy, Baroness, Kreator and Body Count feat. 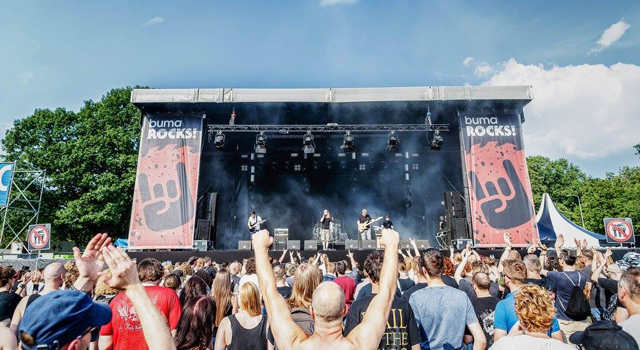 Ice-T. On Saturday June 2nd Buma ROCKS! 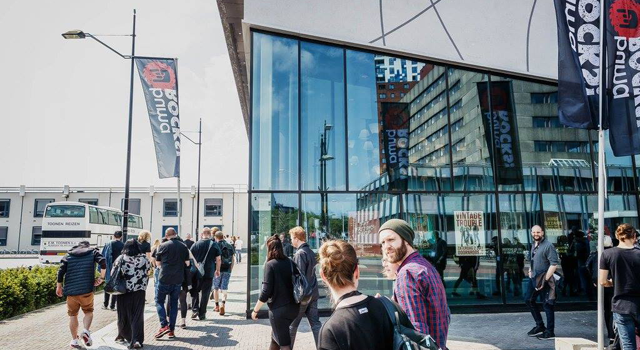 will present a number of Dutch bands, starting with Death Alley and DOOL. Besides this, Buma ROCKS! 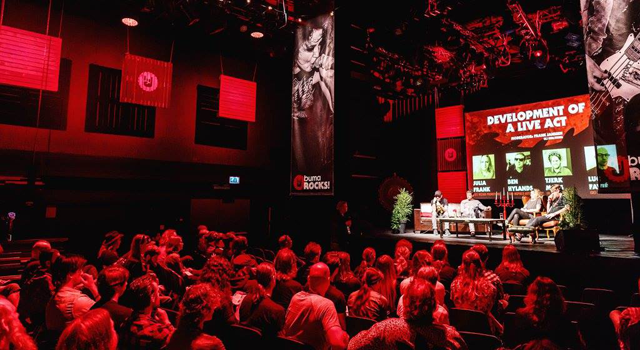 will offer Heavy Chats: one-on-one matchmaking talks between Dutch acts and professionals from the international loud music business, who will be specially invited.